Q: Where can I drop my recycling? 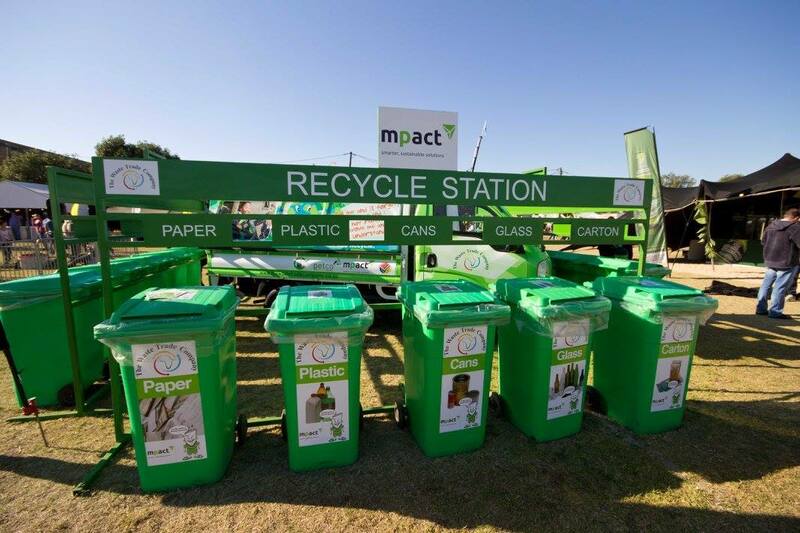 A: Total Garage in Admiralty Way, Walmer Methodist Church and Kragga Kamma Waste Transfer Station all have recycling facilities open to the public. TWTC collects from all of these stations. Q: Why are there not more recycling stations available? A: We are often presented with this question, and we find that the general public is quick to criticize, but the truth is that setting up a public recycling station costs money. Not only that, but it needs to be controlled and managed. TWTC cannot do this alone, we need the support of the community to make any recycling project succeed. Firstly, we need space. Whether it be at a school, church, public facility, retailer or a business. Then we need the bins, the colourful domes are a sure winner, but these come at a cost. Lastly we need to manage the recycling station. Public recycling stations need staff, as the general public are not always disciplined in separating their own waste. Even worse, we often find that people dump their bags infront of the bins overnight. This requires for us to provide staff in order to keep the facilities neat and tidy. The volumes generated by the public recycling station will determine whether it is feasible to run with a staff member. The cost of managing the station often exceeds the income derived from it, which makes it difficult to sustain without the support of the general public. One of the best solutions is to have local schools and churches partner with TWTC to provide these recycling facilities. A: Find out if your local community organisations are recycling and if they are not, encourage them to start. TWTC can help them start a recycling project, and we will offer them a financial rebate for their recycling. This works really well at schools, as they can make space and have the opportunity to start an Enviro-Club. These pupils can be help responsible for motivating others to bring in their recyclables, to monitor the school recycling station and they can take part in all sorts of fun activities offered by TWTC. They can do all of this whilst earning a passive income for their school.